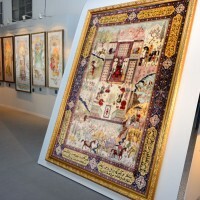 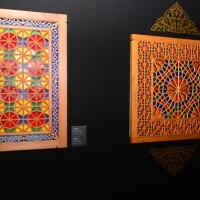 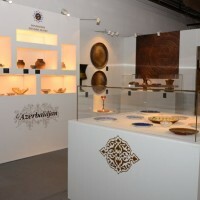 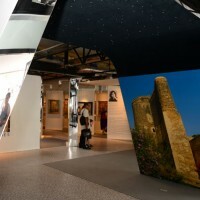 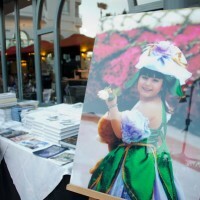 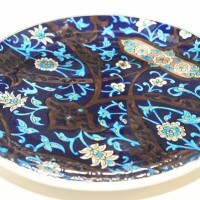 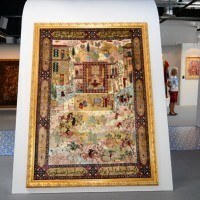 During its second cultural Festival in Cannes, Azerbaijan announced Baku will host the first edition of European Games. 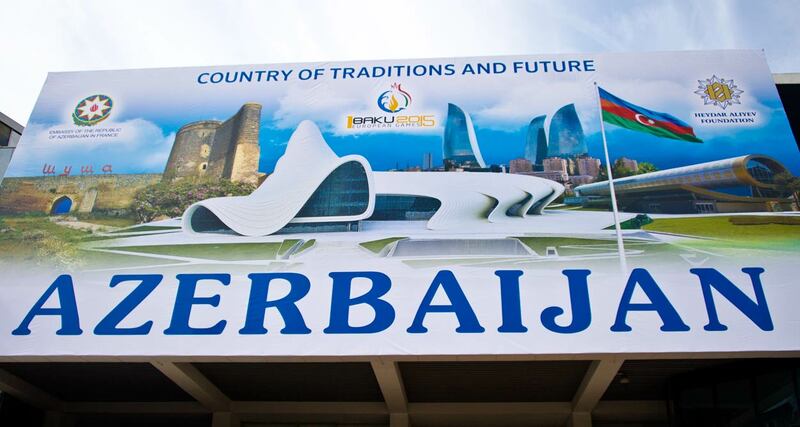 After the Asian Games, Pan-American Games, All-Africa Games and Pacific Games, Europe will inaugurate its firts Games, to be held in Baku, capital of Azerbaijan, in 2015. 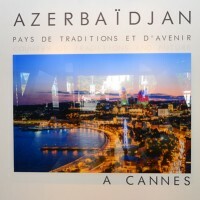 S.E.M Elchin Amirbayov, ambassador Azerbaijan in France, introduced the event in Cannes where Azerbaijan, the Pearl of the Caucasus, was showcasing its cultural richness and diversity during the month of July, with the support of the Foundation Heydar Aliyev. 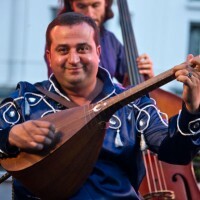 Europe was the last continent not to have its Games. 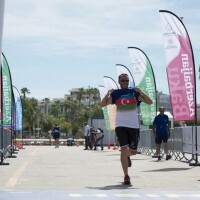 The European Games are a multisport event, intended for athletes from all over Europe. 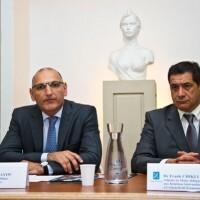 The Games have been designed and will be regulated by the European Olympic Committee. 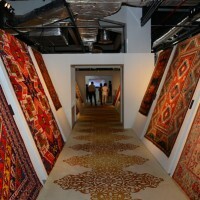 The first edition will take place in Baku and every four year thereafter. 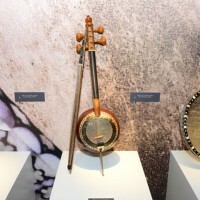 Nineteen Olympic sports have been selected so far, giving some 223 events at the inaugural event in June 2015. 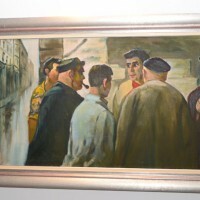 Discussion are ongoing concerning the inclusion of a few non-Olympic sports like climbing or dance. 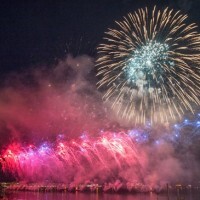 The European Games is to welcome 5,000 athletes from the 49 Olympic nations of Europe. 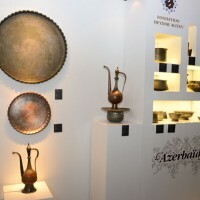 Baku, the largest city in the world located below sea level, is located on the southern shore of the Absheron peninsula, on the Caspian Sea. 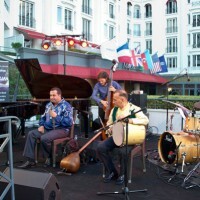 To mark the event, a joyfull marathon on La Croisette gave an “avant-goût” of the first European Games in Bakou. 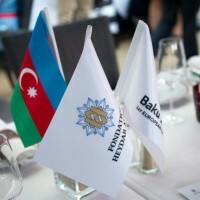 Azerbaijan, one of the first economic partner of France in the Caucasus, has been since long maintaining privileged relations with France. 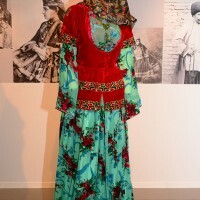 Indeed, between 1918 and 1020, the country was the first republic in the Muslim world. 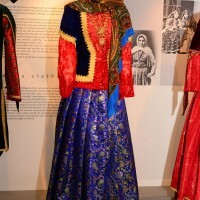 For two years, Azerbaijan has been an independent country before the creation of the Soviet Union. 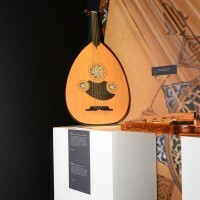 During this period were created the first secular Theater, the first Opera, the first Ballet and the first Academy of Sciences. 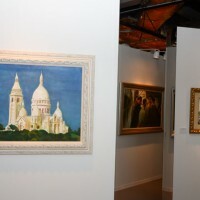 People were very francophone, and even if the republic lasted only 23 months, France has left an indelible mark in the memory. 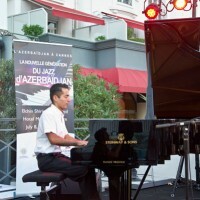 After a first cultural fireworks in 2013, Azerbaijan renews its friendship with Cannes this year with many cultural events. 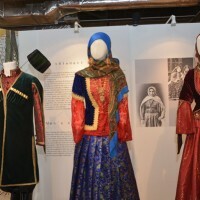 From July 8 to 31, 2014, the Azebaijan cultural days allow the public to see a sample of the cultural richness of the Pearl of the Caucasus. 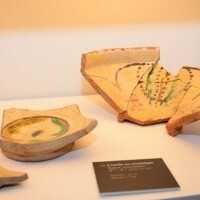 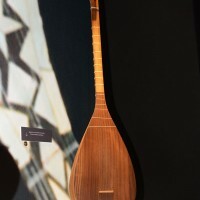 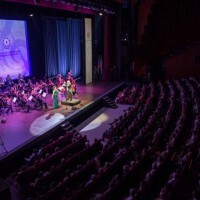 For the second consecutive year, the festival hosts numerous events: Classical music with Mugham, listed since 2003 in Intangible Cultural Heritage of Humanity by Unesco, Jazz, traditional and contemporary Art, Photography and Sculpture. 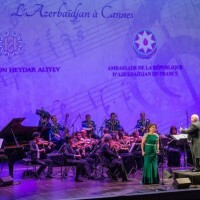 The “Azerbaijan, A Land of Traditions and Future” program included new events organized by the Heydar Aliyev Foundation, chaired by the First Lady of Azerbaijan, Mrs Mehriban Aliyeva and the Embassy of Azerbaijan in France. 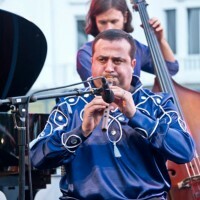 On this occasion, many prestigious artists showcased their talents, such as the famous pianist Murad Adigezalzade or Isfar Sarabski, from the new generation of jazz musicians. 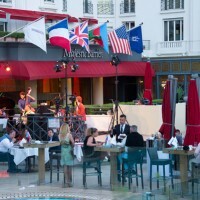 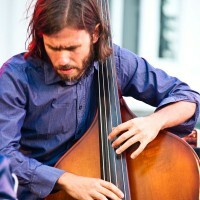 As a musical “amuse-bouche”, a jazz concert at the Majestic Hotel has delighted the customers. 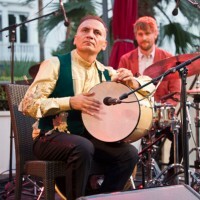 At the Palais des Festivals or on the Croisette, this series of events celebrates the excellence of the Azerbaijani music scene and its rich cultural traditions. 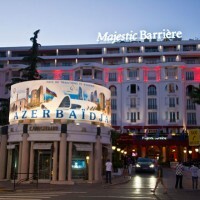 To open the festival, Azerbaijan hosted a lavish fireworks at the opening of the Cannes Fireworks Festival and an evening was devoted to Azerbaijani cuisine at the hotel Carlton. 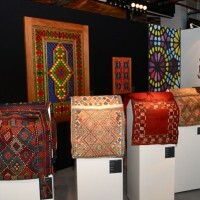 The cultural festival was closed in style and beauty with a fashion show by italian designer Renato Balestra at the Palais des Festivals, Salon des Ambassadeurs. 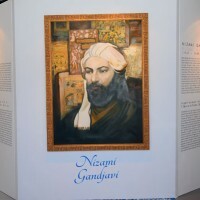 – Nizami Ganjavi: great Azerbaijani poet and thinker.